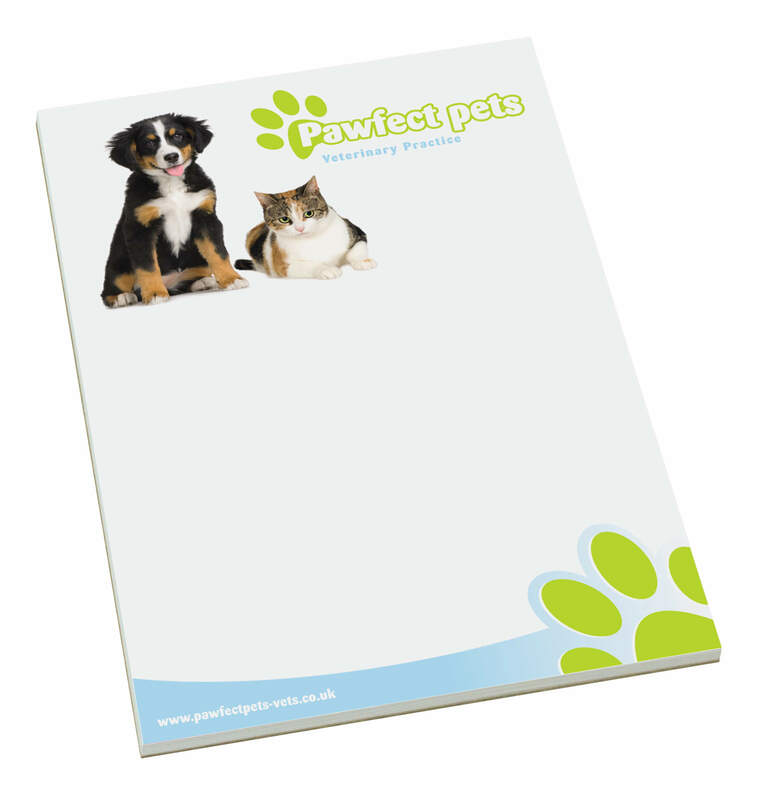 A branded A4 notepad is perfect for giving out to delegates at a conference or event for making notes on. But they make for a fantastic branded gift for people to take home and use. Not only that but corporate branded A4 notepads are a great way to fill your office stationary cupboard with some brand identity.